The United States likely has become the world's largest crude oil producer, earlier this year outpacing Russia and Saudi Arabia, the U.S. Energy Information Administration said this week. The government agency hedged its declaration, noting that it is based on preliminary estimates included in its short-term energy outlook released Wednesday. Regardless of the caveat, the report highlights the rapid increase in U.S. production over the past few years and notes that domestic production likely will continue to grow, further outpacing Russia and Saudi Arabia at least through 2019. "Although EIA does not publish crude oil production forecasts for Russia and Saudi Arabia in STEO (short-term energy outlook), EIA expects that U.S. crude oil production will continue to exceed Russian and Saudi Arabian crude oil production for the remaining months of 2018 and through 2019," the report stated. U.S. oil production averaged about 10.9 million barrels per day in August, up 120,000 barrels per day from June, according to the EIA estimates. Production has nearly doubled from about 5.5 million barrels per day in 2011, fueled by horizontal drilling and hydraulic fracturing operations. 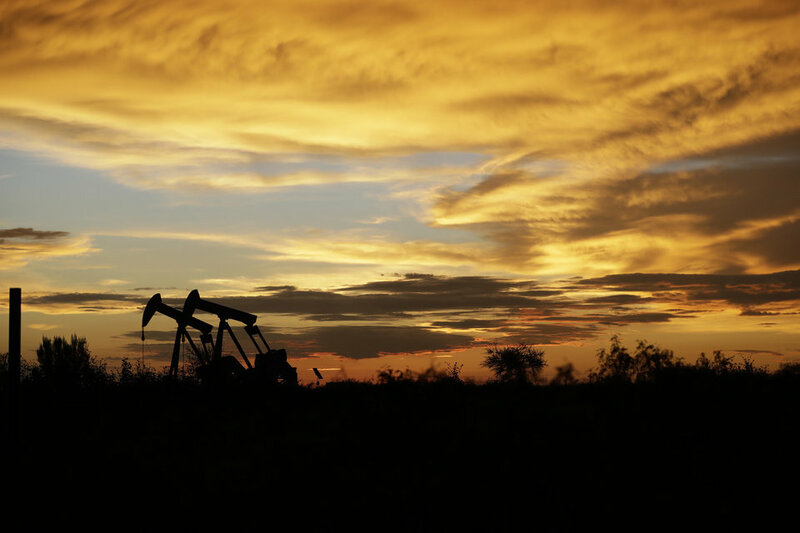 Thursday's report estimates U.S. production will average 10.7 million barrels per day in 2018, up from 9.4 million barrels per day last year and a forecast of 11.5 million barrels per day in 2019. While U.S. production has continued to grow, Russia and Saudi Arabia both agreed to curtail production over the past two years in a successful attempt to drive up the global oil prices. Despite booming U.S. oil production, global oil demand growth is outpacing global oil production growth, leading global storage to decline by about 400,000 barrels per day in 2018, compared to the previous year, the report stated. 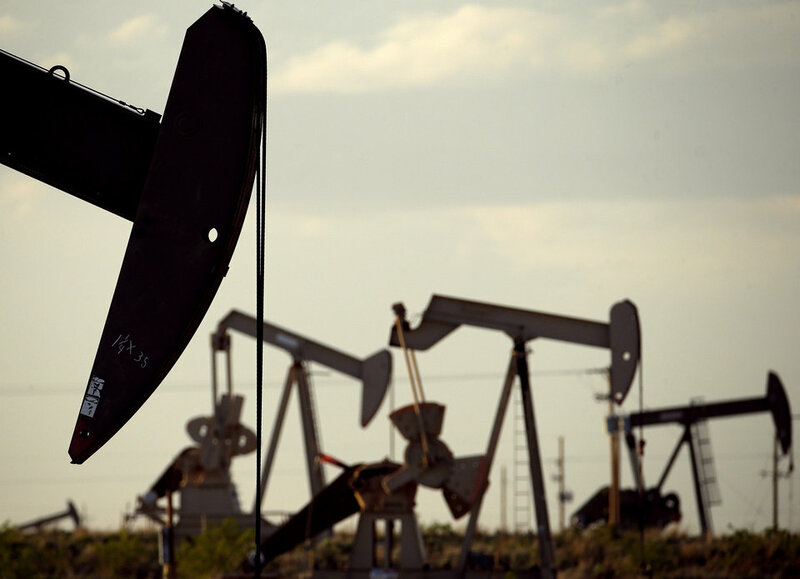 As a result, the agency forecast shows global oil prices remaining relatively stable, with international benchmark Brent crude holding between $72 a barrel and $76 a barrel through the end of next year. Global oil supply topped 100 million barrels per day for the first time in August, the International Energy Agency said Thursday in its monthly Oil Market Report. The rapid expansion of U.S. oil production also is continuing to drive natural gas production, which increased to 82.2 billion cubic feet per day in August, up 700 million cubic feet per day from July. U.S. oil and natural gas production is both fueling and supported by the country's ballooning export industry. Export facilities are under construction throughout the Gulf Coast, promising to provide a stable source of U.S. oil and natural gas to consumers worldwide. Growing exports also are fueling a pipeline construction boom throughout Oklahoma and much of the country, as companies are building new pipes and expanding existing lines to more efficiently move oil and natural gas from producing areas to export facilities along the Gulf Coast.